Welcome to e store of www.olivenflower.gr. The olivenflower is a small company exclusively of Greek interests. Our headquarters is located in Mikrochori Drama. Our company is engaged in producing handmade soaps, salves and emulsions. 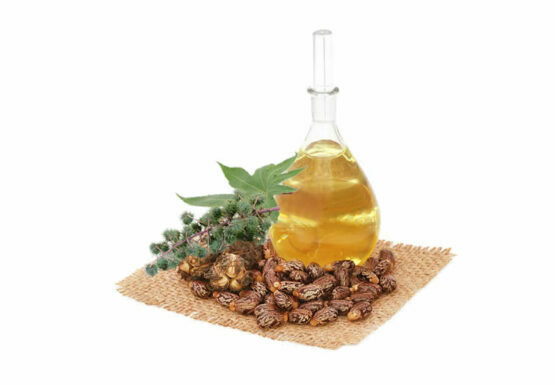 Our aim is to produce excellent quality natural handmade products using exclusively Greek herbs and natural extra virgin olive oil. Please before each use of the website of www.olivenflower.gr consult the terms and conditions and make sure you understand them and that you fully agree with them. Each access to the material on our website and any use is subject to these terms and conditions and your use of the website www.olivenflower.gr implies explicit and unconditional consent to them. 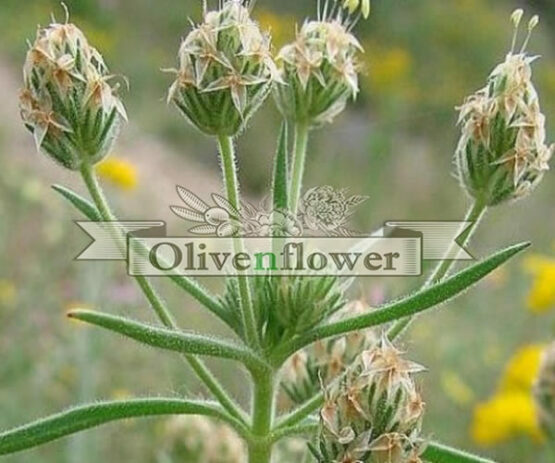 Our obligation and our main concern is the information given on the website of www.olivenflower.gr quality, quantity, the essential features and prices of products offered for sale to be absolutely accurate. If, despite our efforts, obtain any technical or typographical errors or problems at browsing our site, we ask for your understanding and assure you that we are in constant vigilance to correct them. The «olivenflower.gr» reserves the right to modify the description and the prices of its products without prior notice, however is committed in the performance of your order to send the products ordered with the features and prices posted on its website at time of order. The «olivenflower.gr» has taken all necessary measures to ensure maximum safety of the user / customer. It provides security through encryption SSL, a world’s most reliable technology for secure transactions over the Internet. At any point of the website sought to introduce personal data, www.olivenflower.gr uses SSL technology so your personal data are handled encrypted on our server. All information transmitted by the user / client is confidential. In periods of extreme weather conditions or strikes, and in any case of force majeure, which could affect the transport and delivery of your order, the above delivery deadline will be extended as long as the reason of the delay. The «olivenflower.gr» does not give any guarantee for the availability of the displayed products on the website, but ensures direct and timely customer information on the unavailability of any of the purchased products. The transaction will be deemed completed only after sending written electronic confirmation. If the delivery of an ordering product is impossible «olivenflower.gr» has the right to withdraw it and not complete it, if it has been already paid, it’ll be refunded by deposit to your bank account. The «olivenflower.gr» does not guarantee the suitability of its products for a particular purpose. The user / customer is responsible for all risks that may arise from the access and use of website www.olivenflower.gr. The «olivenflower.gr» is not responsible for any damage to the user / customer (positive or negative), without limitation mentioned any direct, indirect, incidental, consequential or other damage that may arise from any access, use or inability to use the website, delay or failure to provide services or information of any third party interventions to products or services or information available through it, including any damage from possible virus transmission to the user’s electronic equipment. Applicable law – Jurisdiction Courts. These terms and conditions are governed by Greek law. Exclusively competent courts for any dispute that may arise from use of the Site and the transactions carried out through this is the Drama Courts.